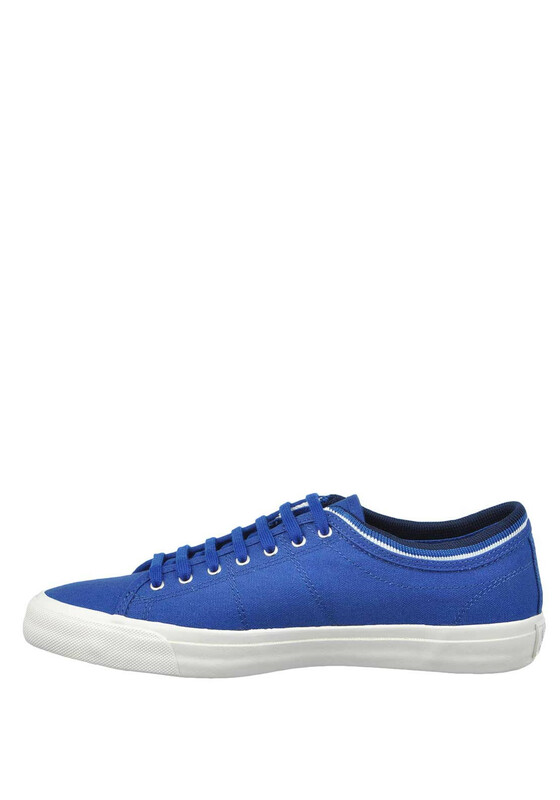 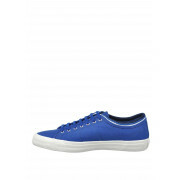 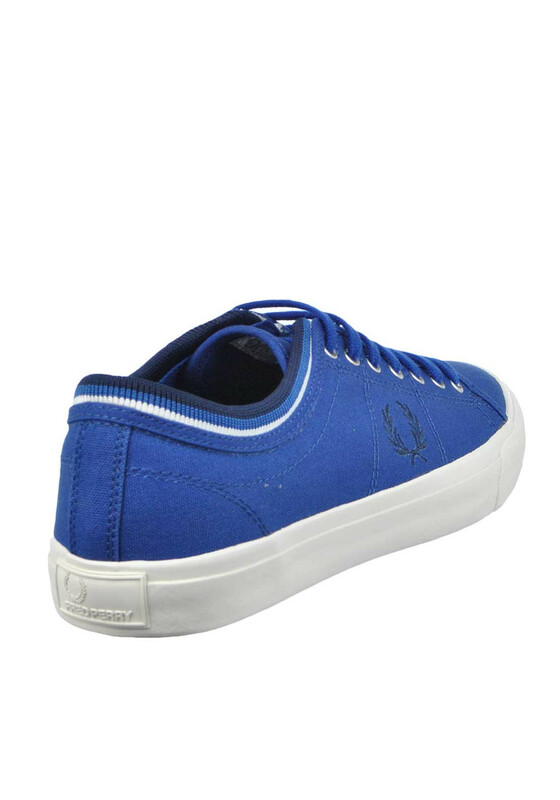 Update your shoe collection with the stylish royal blue Kendrick trainers from Fred Perry which are ideal for casual weekend days. 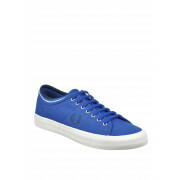 The upper is crafted from comfortable cotton canvas with a contrasting ribbed striped cuff around the ankle. 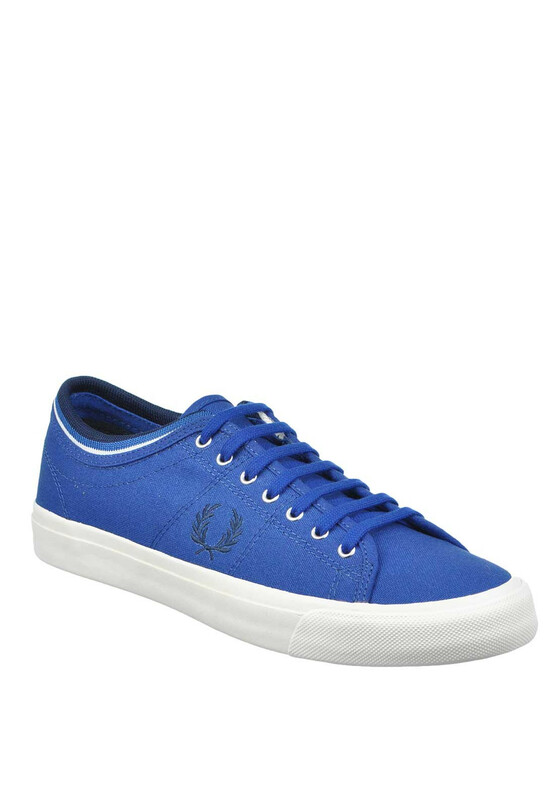 Featuring a chunky rubber sole, embroidered Laurel Wreath logo and laces.